A comprehensive timeline of True Flip's achievements since the project’s inception. THE TRUE FLIP TOKEN IS 1 YEAR OLD! 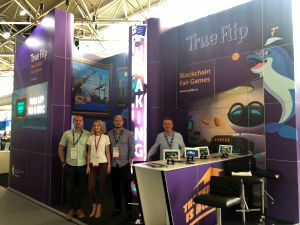 True Flip attended iGB Live, a large iGaming exhibition and conference that brings together both the affiliate and B2B crowds. During the expo, the team presented newly developed products to the iGaming market. A BIG WIN on TrueFlip.io – Hurray! Someone hit Rapid to the Moon's jackpot! ;) The lucky winner of 4.016 BTC (worth $30,000 at the time) expressed his feelings: "It's unbelievable! I did it! I finally did it! I can't express how I’m feeling... just so happy, and again, it’s unbelievable. Thank you, God!" OFFICIAL LAUNCH DATE OF THE 4TH GAME, "PIRATE BAY"
True Flip gets its random number generator (RNG) certified by iTech Labs. The RNG was tested according to the Malta LGA Remote Gaming Regulations. 8.171703 BTC raffled among the lucky token holders. OFFICIAL LAUNCH DATE OF THE 3RD GAME, "CHAIN'S CODE"
One lucky player in Flip's Star draw #408 wins 2 BTC, worth $14,000. Chinese, Turkish, Korean, and Vietnamese now supported! 7 languages in total! This is one of the largest B2B gaming events, where both online and offline companies are brought together. It is also the most international business events anywhere in iGaming. True Flip was involved in both the exhibition and the conference discussions. Head of Communications Vasily Polynov took part in ICE VOX on February 7, 2018, in the Platinum Suite. He shared his professional knowledge on the use of blockchain in iGaming. 19.9 BTC was raffled among the lucky token holders. The TFL token is finally listed on major exchange KuCoin.com, in addition to Livecoin, YOBit, IDEX, and EtherFork/Delta. It took a while, but the team made a tremendous effort to list TFL on the major exchanges without wasting money on unnecessary listing fees. True Flip presents a fully redesigned interface and additional features, thus completing 60% of the initial roadmap. The improvements are backed by a 50% decrease in the ticket price to support future broad promotion. The team took a trip to Malta to support development in key growth zones, including legal issues and licensing, affiliate relations, and overall brand awareness. SiGMA has provided the best possible contact: Silvio Schembri, the Parliamentary Secretary for financial services, the digital economy, and innovation, visited the stand, accompanied by ONE News TV. Mr. Schembri's kind offer to cooperate with the Maltese authorities in testing a brand-new frame for blockchain gaming regulations was gratefully accepted. 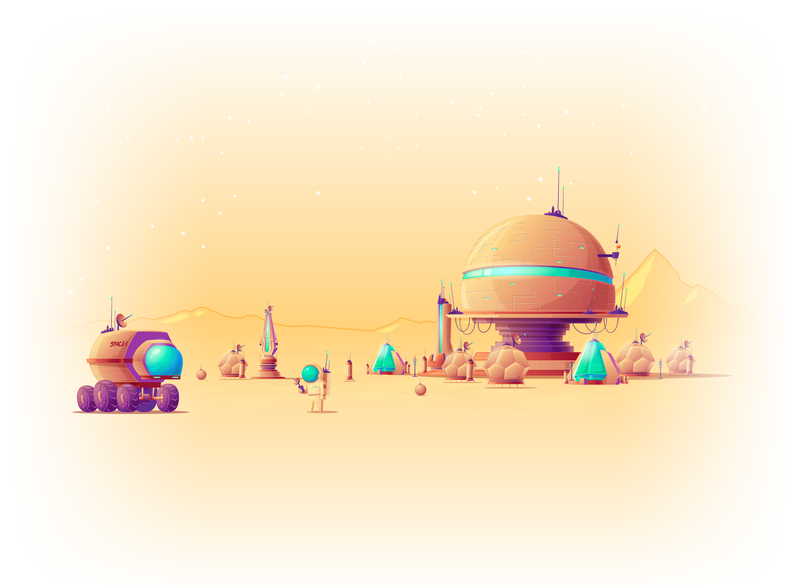 OFFICIAL LAUNCH DATE OF THE 2ND GAME, "RAPID TO THE MOON"
THE FLIP'S STAR JACKPOT IS SET AT AN OUTSTANDING 400 BITCOIN (BTC) AND IS NOW OFFICIALLY THE WORLD'S BIGGEST CRYPTO JACKPOT IN A PROVABLY FAIR AND TRANSPARENT LOTTERY. As part of one of its ICO promises, True Flip holds a draw to distribute 1% of the tokens raised during the ICO (20 BTC, worth $75,000 at the time) to five lucky TFL token holders, who respectively won 10 BTC, 5 BTC, 2.5 BTC, 1.5 BTC, and 1 BTC. The Flip's Star Jackpot is now set at 100 Bitcoin (BTC). The company initially offered up to 21,000,000 tokens at a price of 0.0005 BTC per TFL. Over 3,000 participants acquired a total of 6,247,267 TFL, while the rest of the initial amount was "burned" to proportionally increase each token holder's percentage of the overall token pool. The final total number of existing TFL after burning is 8,924,667 tokens. No further True Flip tokens will be issued. Following six months of development, True Flip proudly releases to the public its first minimum viable product (MVP), the world's first provably fair transparent lottery based on the Bitcoin blockchain. True Flip’s two co-founders register the domain TrueFlip.io and start building a great team to oversee the True Flip project, officially beginning the journey to a demonstrably fair and transparent lottery. Konstantin has over a decade of experience in marketing, web development, and entrepreneurship, as well as two years of productive work with blockchain-related infrastructure. Konstantin currently occupies the position of CMO at True Flip.